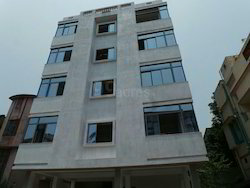 - First high rise green residential building in Kolkata Municipal Corporation area. 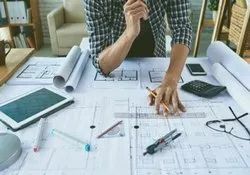 - We are working as a resident architect. Inia weaves in a beautiful connection between nature and living spaces. The terrace is a lavish space with its own infinty pool continuing its view to the horizon of the lake. Embracing class and exuberance with every living space.